The dead Russian servicemen are disguised in civilian clothes to hide their presence in Donbas, the Main Intelligence Directorate of Ukraine's Defense Ministry reports. The department says that the Kremlin continues to cynically hide the fact that the Russian military is involved in the fighting in Donbas. Read alsoMilitants recorded using heavy artillery, Ukraine reports 2 WIAFor example, they hide the death of the military from the 3rd separate motorized rifle brigade (Horlivka) of the 1st Army Corps (Donetsk) of the Russian Armed Forces. They were members of the reconnaissance company and blew up on a mine while carrying out sabotage actions. "Upon the decision of the leadership of the brigade, the bodies of the deceased were disguised in civilian clothes and left in a forest belt near the contact line. 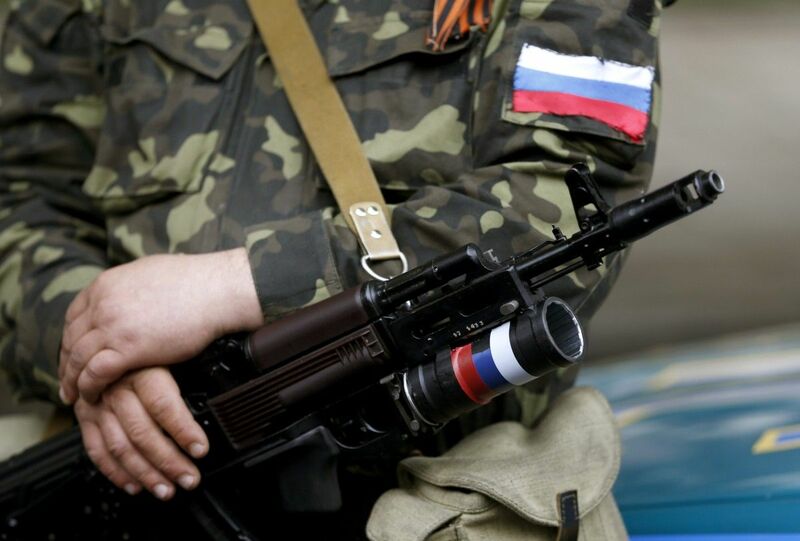 The relatives who arrived from the Russian Federation were informed that the deceased had never served in the army of the so-called 'LPR'/'DPR', and the military command of the 'republics' is not involved in their deaths," the press service of military intelligence wrote on Facebook. This is done not only to conceal the participation of Russia in the conflict, but also to deprive families of fallen soldiers of material aid.